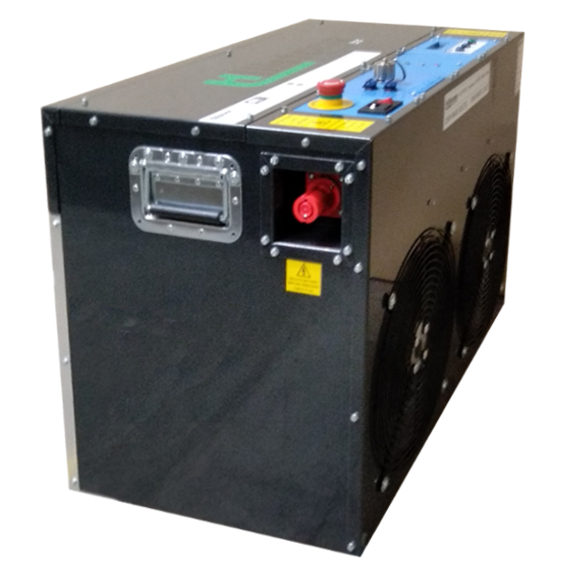 The Varicon load bank range provides high powered portable automatic constant current controlled DC battery testing load banks. 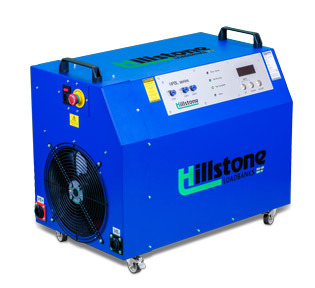 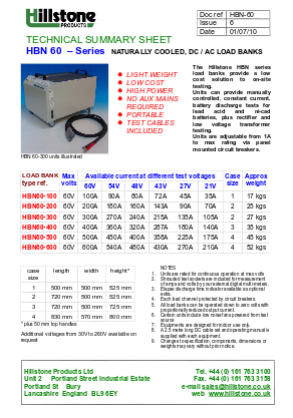 The HBN range provides a low cost naturally cooled & manually controled constant current solution for DC battery testing. 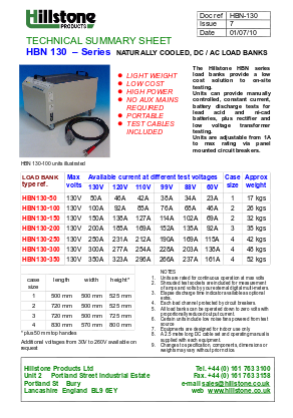 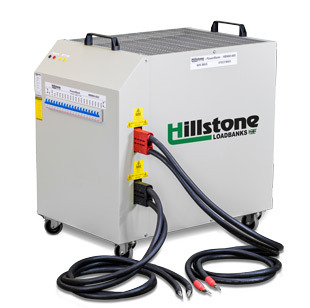 The HLB & HPB ranges offer a dual voltage high powered & manually controled constant current solution to portable load bank testing. 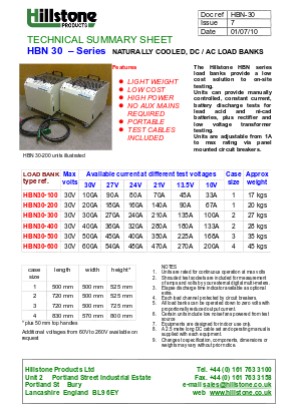 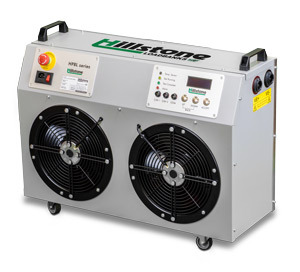 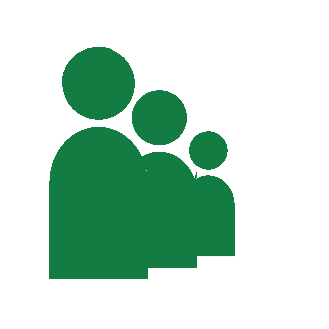 Application Note 2 Discharge testing is the approved method to determine the capacity of Lead acid and (Nickel Cadmium) Ni Cad/Ni Cd batteries, as recommended by all battery manufacturers such as Enersys, Exide, CD Technologies, Hawker, Yuasa, Exide, Hoppecke, Saft, Varta, and in accordance to BS6290 part 4 / IEC TR 62060.